Tim Kaine is an American politician and the US Senator from the Democratic Party in Virginia. He was the Mayor of Richmond from 1998 to 2001, Lieutenant Governor of Virginia from 2001 to 2005, and Governor of Virginia from 2005 to 2009. Time Kaine was born on February 26, 1958 in Saint Paul, Minnesota, United States to Mary Kathleen and Albert Alexander Kaine, Jr. His father had a small iron-working shop. Kaine was brought up in Kansas City, and graduated from an all-boys school in 1976. He earned his bachelor’s degree in economics from the University of Missouri. Kaine went to Harvard Law School. While in Honduras, Tim used to run a vocational school for young boys. He set up his own law practice, representing people with housing problems. 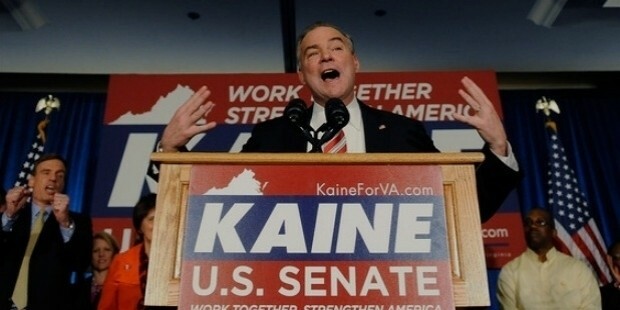 Kaine taught legal ethics in the University of Richmond Law School. He stepped into politics when he was elected to the Richmond City Council in 1994. He served for six years in the council. He was a Mayor for two years. 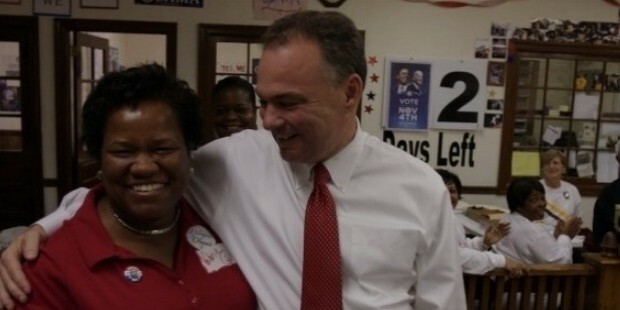 Kaine became the Lieutenant Governor of Virginia in 2001. He ran for the Governor elections in 2005 and won. He became the first non-Illinois governor who endorsed Barack Obama for presidential elections. Kaine was one of the most sought after candidate for vice-presidency. In 2006, he signed an executive order for banning smoking in all state-owned cars and government buildings. 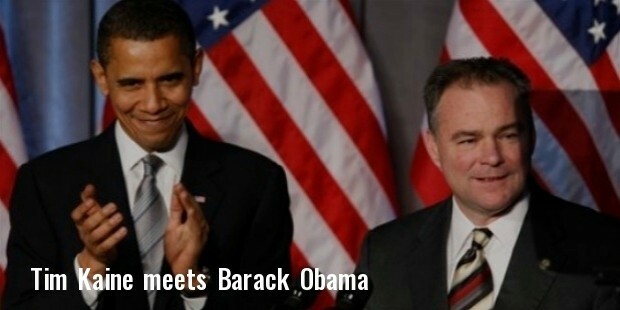 He chaired the Democratic National Committee from 2009 to 2011. 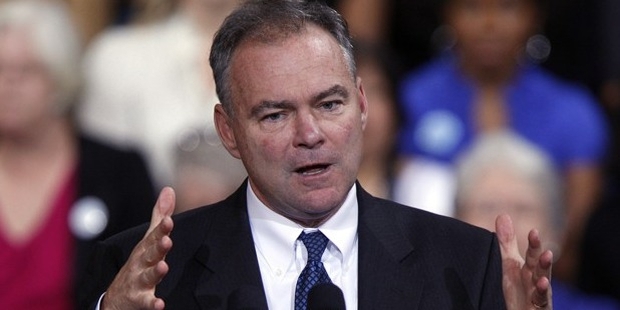 Kaine won the US Senate seat in 2012 and is currently serving as the US Senator from Virginia. 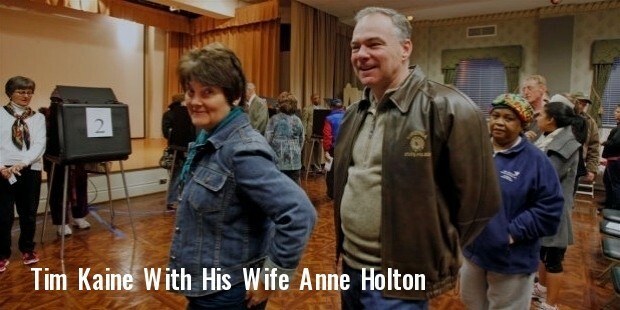 Kaine is married to Anne Holton. He had met her while at Harvard Law School. Anne is the daughter of Linwood Holton, former Governor of Virginia. The couple has three children, Annella, Woody and Nat.